From the best technology-military blog Danger Room, comes the story of the Air Force’s desire to replace the Reaper with a new “hunter-killer” drone. MQ-9 Reaper first deployed to Iraq in the fall of 2007. It looks like the Air Force wants some of the $500 million budgeted for drone aircraft. 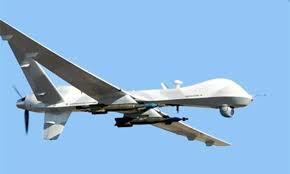 Aviation Week is reporting that there is more than $500 million requested, in the FY2008 Global War on Terror supplemental budget request, for unmanned aircraft systems (UAS). 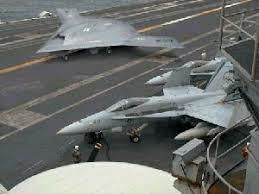 Readers of Dreadnaught are aware of the increasing role of unmanned aircraft.